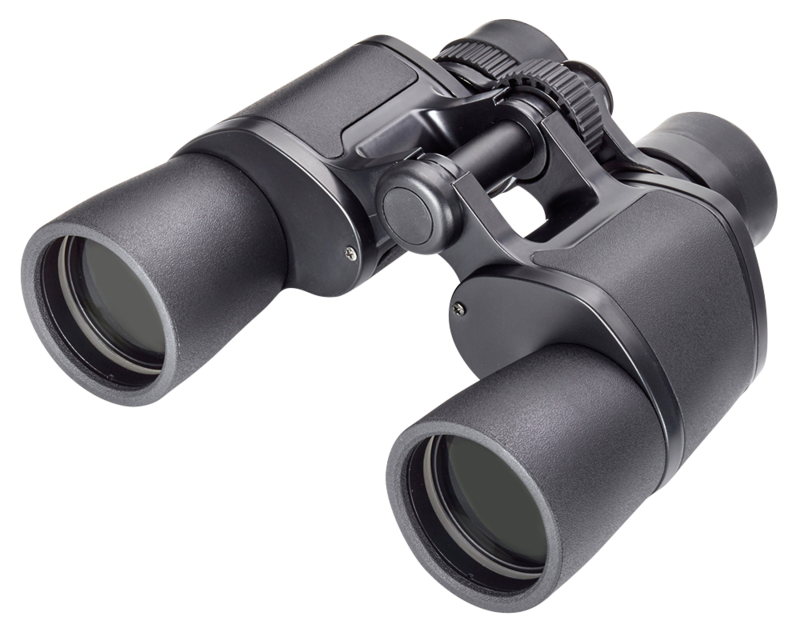 Adventurer T WP 10x42 är en ny kikare från opticron som lanserades i början av 2017. 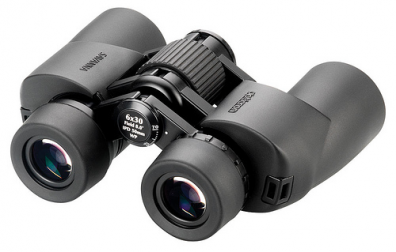 The Adventurer T WP takes a fresh look at the traditional porro prism binocular. 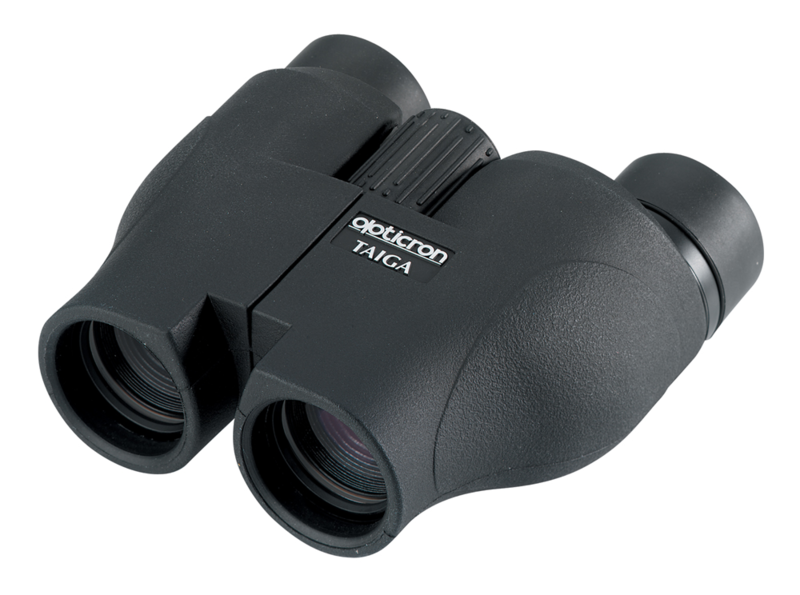 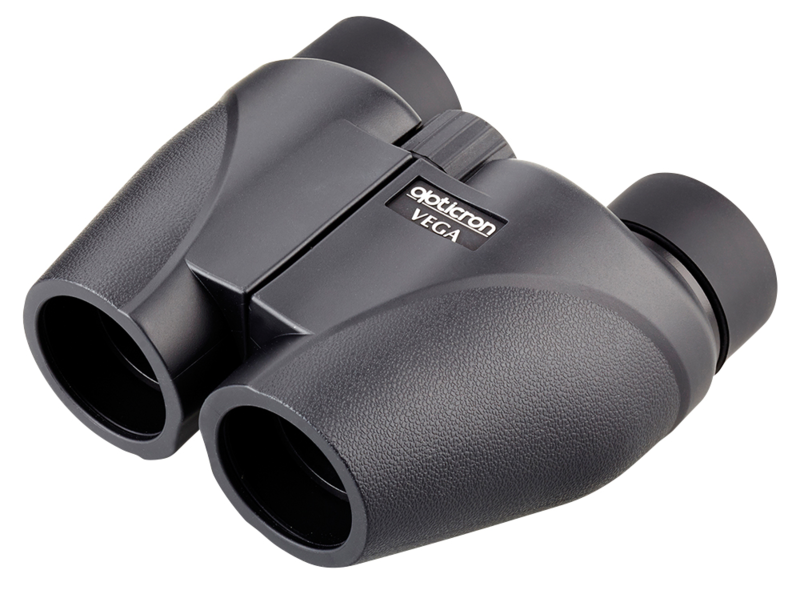 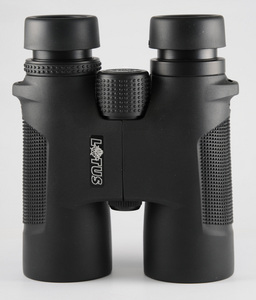 Waterproof and finished in a stylish leatherette-look rubber armour, it offers a serious alternative to roof prism binoculars in its price range. 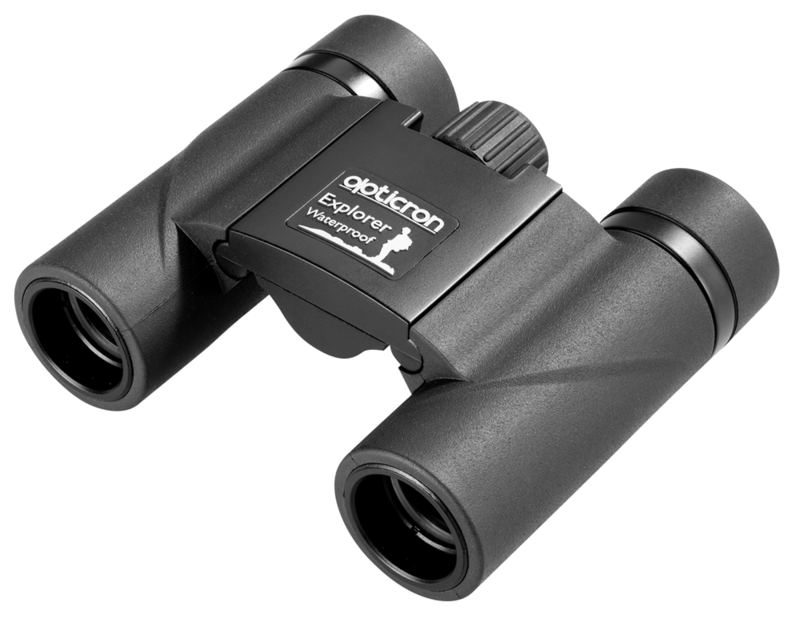 Opticron Adventurer T WP binoculars are supplied in a soft case with wide nylon strap and rubber objective lens covers.